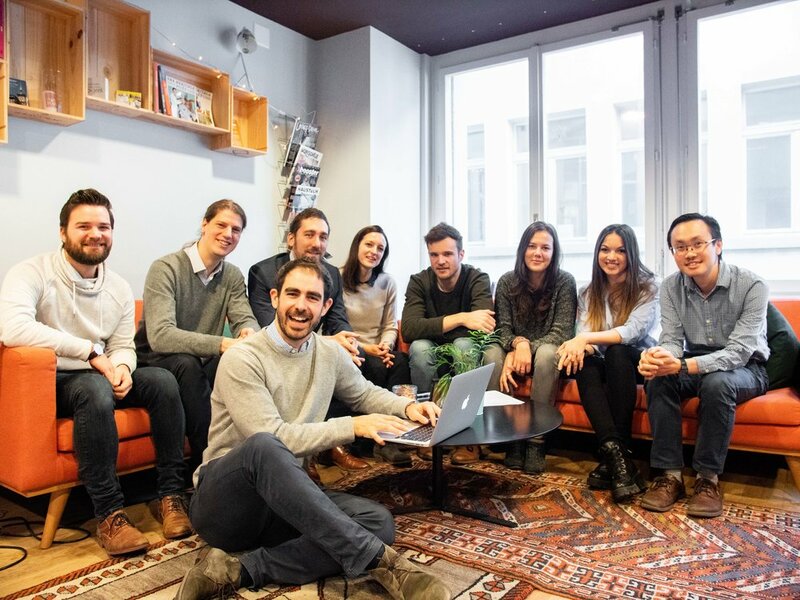 Based in Berne, the start-up RetinAI Medical aims to support professionals eye care and patients throughout the medical examination process using artificial intelligence. "Our vision is to promote the transition from reactive to preventive medicine for high-impact diseases such as age-related macular degeneration (AMD), diabetic retinopathy (DR) and glaucoma," says co-founder Carlos Ciller. Launched in December 2016 in Berne, the company is expanding and already extending to the United States.